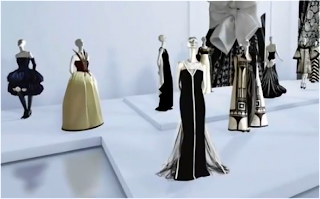 Incredible Italian Fashion Icon Valentino Garavani unveiled a first of it’s kind virtual museum at the Museum of Modern Art last week in New York. 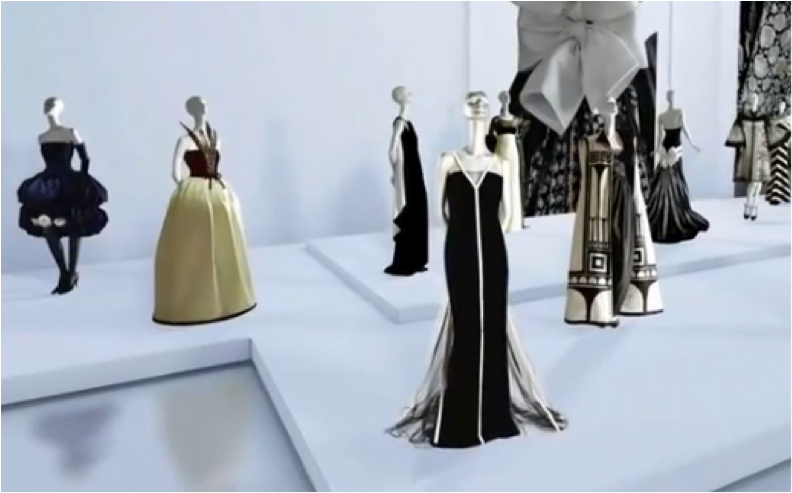 A tribute to Valentino’s iconic designs, this is the worlds first virtual fashion museum. Conceived as an “ideas space” for 5 decades of fashion history. With features dating back to 1959 containing 7 different “salons” for people to breeze through at their leisure. Don’t despair, we can all get in on the action and go for a little stroll through the iconic red fashion doors. Down load the app now, and see history appear before your very eyes.